When the inspector general for the Department of Housing and Urban Development scolded the federal agency this summer for letting 25,000 over income families reside in public housing  more than 1,000 of them in Texas  HUD initially fought back. Castro has challenges ahead, illustrated by a tally presented by Montoya in June: 106 arrests; 133 indictments or charges; and 179 convictions, plea bargains or diversions related to agency programs  in a six-month period. WASHINGTON  When the inspector general for the Department of Housing and Urban Development scolded the federal agency this summer for letting 25,000 over income families reside in public housing  more than 1,000 of them in Texas  HUD initially fought back. Seriously flawed, high-level HUD officials responded, arguing to investigators that positive social benefits result when families of different means live alongside one another. But after HUD Secretary Julián Castro digested the results showing egregious examples of higher-income earners in subsidized housing, and facing the reality of needy families on waiting lists, he switched HUDs course and ordered evictions of people who dont qualify. Castro, who took over as HUD secretary 14 months ago, is speeding efforts to curb abuses in an agency known for mismanagement and cronyism. The focus includes the sorts of problems that led to the resignation of the executive director of Bexar Countys housing authority last month after an audit by HUDs inspector general. 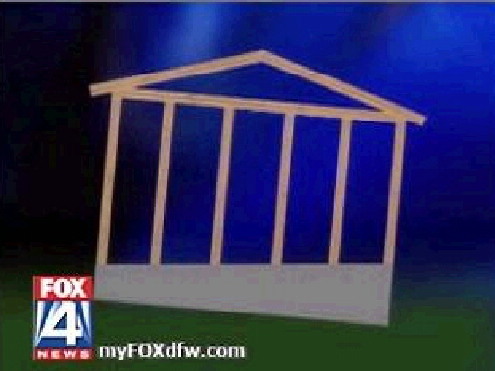 The review uncovered a host of rules violations related to spending and allocating costs at the Bexar agency, among them misuse of authority credit cards and improper purchases. 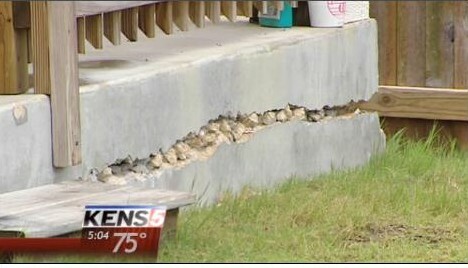 All told, $584,000 in expenditures is questioned  money that either must be paid back or justified to HUDs San Antonio Office of Public Housing in ongoing discussions. Starting in October, annual ethics training will be mandatory for HUDs 8,000 employees, along with instructions on whistle-blowing. Before Castro arrived, ethics training took place when employees were hired and not again. 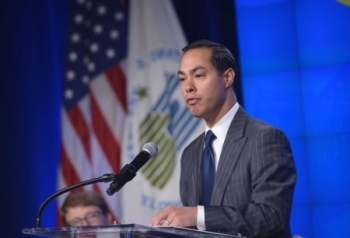 Castro, mayor of San Antonio before taking over at HUD, meets monthly with HUD Inspector General David Montoya to keep abreast of findings, a departure from the past. Montoya testified this year that his staff had been threatened by HUD officials; HUD employees have complained of investigators unreasonable demands. Castro has challenges ahead, illustrated by a tally presented by Montoya in June: 106 arrests; 133 indictments or charges; and 179 convictions, plea bargains or diversions related to agency programs  in a six-month period. And those eye-popping numbers reflect improvement since 2011, when convictions and pleas related to HUD funds and government-backed mortgages soared to nearly 1,000 in a years time. For Castro, its more than seeking good government: Mentioned as a potential running mate on the Democrats presidential ticket next year, he has no interest in seeing headline-grabbing scandals in the agency he runs. Castro said he had read about HUD scandals over the years and that when he arrived in Washington, he became aware of ethics matters not moving up the chain of command in HUD and other agencies. Ethics training and working with Montoya are keys to his effort, he said. One of our top goals is to build a stronger HUD, and that includes enhancing transparency, accountability and ethics, he said. HUDs mission of promoting affordable housing has broad support. 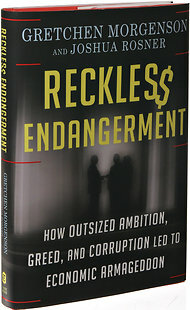 But the agencys complex programs and the web of interests handling billions of dollars combine to create a magnet for scandal. A review of inspector general reports over the past year associated with HUD programs and government-backed mortgages shows what Castro is up against: a rogues gallery of mortgage fraudsters, money launderers, bribers, bid riggers, identity thieves and, on occasion, old-fashioned embezzlers. Investigations have led to the recovery of hundreds of millions of dollars from financial institutions that handed out bad loans that stuck the Federal Housing Administration and taxpayers with the bill when those mortgages defaulted, as one U.S. attorney put it. Read the entire Inspector General (OIG) Report here. 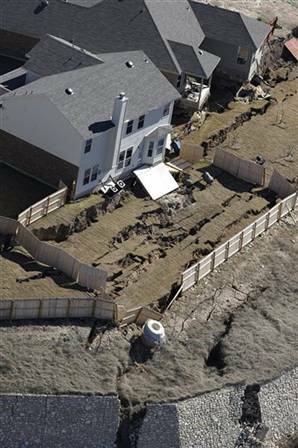 Last week, five more people were criminally charged related to Superstorm Sandy in 2012, bringing to 37 the number of people in New Jersey accused of trying to fraudulently obtain relief funds from HUD, the Federal Emergency Management Agency and the Small Business Administration. The former Hidalgo Housing Authority executive director and her secretary pleaded guilty in July to corruption after being charged with bribery and embezzlement. In addition to stealing HUD funds, prosecutors said they took cash in return for letting people skip the wait list in HUDs Housing Choice Voucher Program. In Houston, investigators concluded a year ago that the former owner of an apartment complex spent $3.5 million on ineligible and unsupported expenses, leaving the 250-apartment complex run down and contributing to HUDs $4 million loss when the note was resold. The Beeville Housing Authoritys $24,800 cost for fuel for a recent 18-month period  $230 monthly per vehicle  caught the attention of auditors, aware that the Beeville agency covers just 6 square miles. An inspector generals report shortly after Castro took office noted that staff members had used authority credit cards to fill tanks two and even three times a day. In Lockney, the local housing authority violated conflict-of-interest rules by hiring the board chairmans unqualified daughter. An inspector generals report in June said the woman, Michelle Araujo, had significantly mismanaged operations, exhausting public housing funds. The report noted her inability to gain access to secure computer systems essential in the job because of her criminal history. 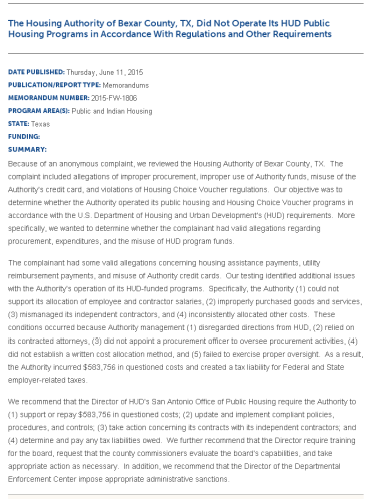 The Housing Authority of Bexar County is still working through problems identified by HUD investigators in June prior to the departure of Executive Director Albert Buddy Alemán. The 40-year-old authority is relatively small  fewer than 20 employees  but receives about $10 million annually in HUD money to operate nearly 2,000 housing units. 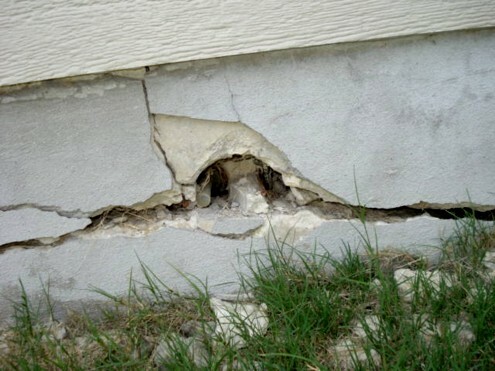 The inspector general said the investigation began with an anonymous complaint, which, according to several people familiar with the case, consisted of a letter from a former Bexar County Housing Authority employee. The review showed that Alemán, while being paid $12,500 monthly as executive director, also was collecting $7,000 per month as interim executive director of the Pearsall Housing Authority. Alemán and a $5,000-a-month consultant, Alfred Valenzuela, were paid as contractors but treated as employees with amenities such as furniture, phones and credit cards. The inspector generals report noted that while Alemáns contract required him to devote 100 percent of his time, skill, labor and attention to running the Bexar County Housing Authority, conflicting wording allowed him to pursue outside work. The authoritys board had not read the contract and was unaware of Alemáns other position, investigators said. Soon after the audit, Bexar County commissioners told the housing authority to review Alemáns performance and take appropriate action, said Aurora Sanchez, a former county official tapped by County Judge Nelson Wolff to deal with the authoritys problems. The housing authority, which is searching for a replacement for Alemán, is considering seeking reimbursement from Alemán and Valenzuela for some of the expenditures identified by the inspector general, she said. Castro arrived at HUD with inside-the-Beltway scandals simmering. Both the Government Accountability Office and HUDs inspector general found wrongdoing by top HUD officials in an email effort to lobby 17 U.S. senators in 2013 on HUDs budget. In January, HUDs inspector general identified an inherent conflict of interest when HUD installed a former housing industry lobbyist in a key position. Until early 2014, Debra Gross, who had been a lobbyist and second-in-command at the Council of Large Public Housing Authorities, ran the HUD policy office under a program that allows federal agencies to share employees with other governments and outside organizations. Testifying in front of Congress in February, Montoya, HUDs inspector general, said Gross had remained loyal to the industry and tried to weaken a system designed to reduce more than $1 billion annually in improper payments to public housing authorities.